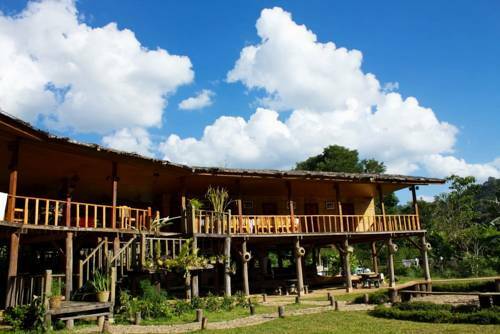 Karen Hill Tribe Lodge is surrounded with green fields and mountains. It is a 30-minute drive to Wat Chan area, a home to 11 Karen Tribes. 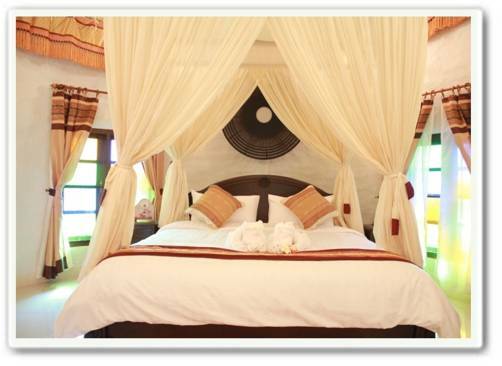 Offering cosy rooms with free Wi-Fi, the property features a 24-hour front desk and a shuttle service. Offering panoramic mountain views from its hilltop location, Insda Resort provides rooms with a private balcony and free WiFi. 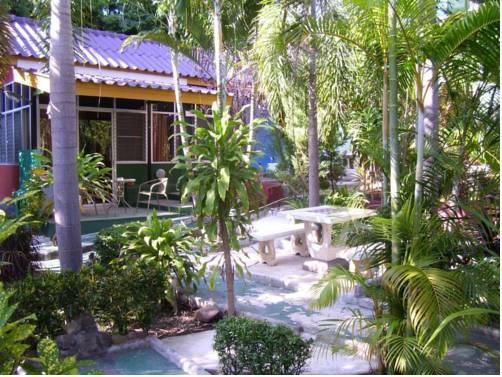 It also houses a restaurant and an outdoor pool. 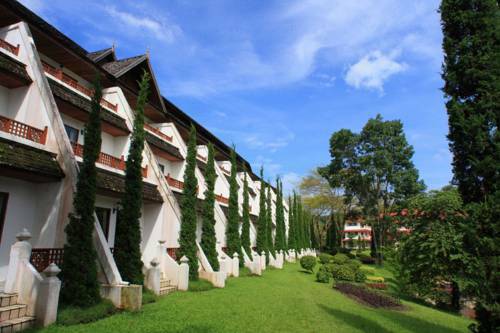 Bulun Buri Resort Chiang Mai is located at Baan Pong, about 5 km from Krisada Doi Garden. 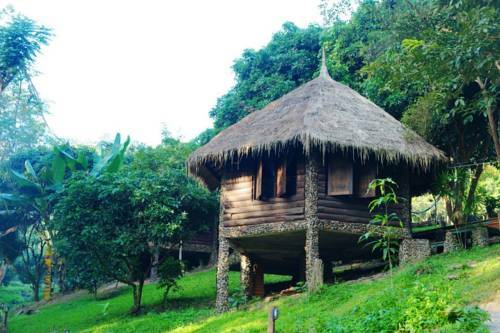 Surrounded by natural landscape, the resort offers free WiFi. 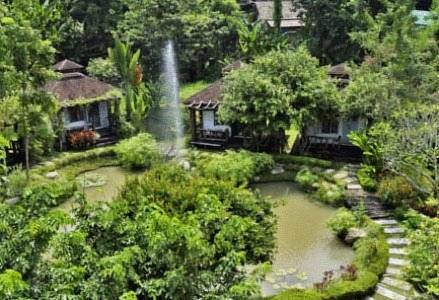 Rooms at Bulun Buri come with lovely views of the mountains and landscaped gardens and pond. 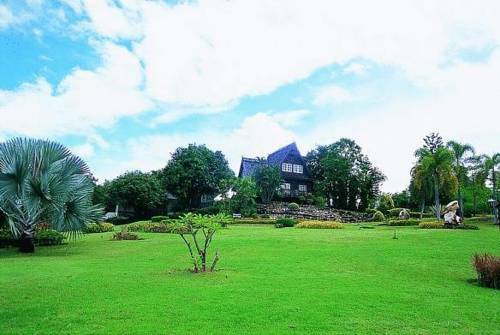 Belle Villa is a mountain resort on Hangdong - Samoeng Road, in the northern hills of Chiang Mai. 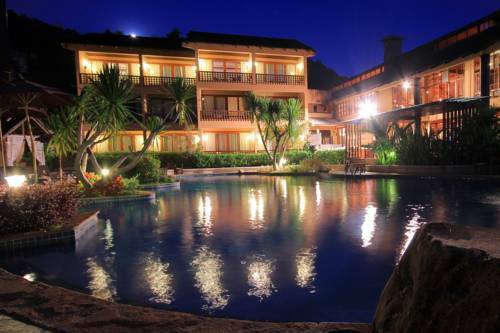 This secluded resort features an outdoor pool, a fitness centre, and spa facilities. 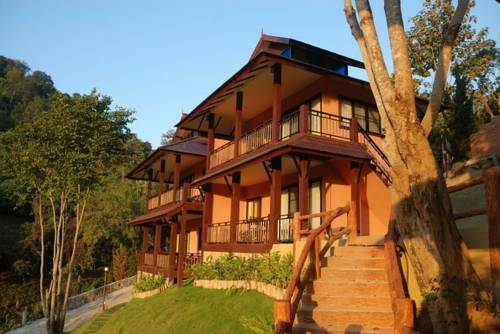 Suan Bua Hotel & Resort, in Chiang Mai, offers a 20-acre garden with a private lake and rooms with views overlooking Doi Suthep. 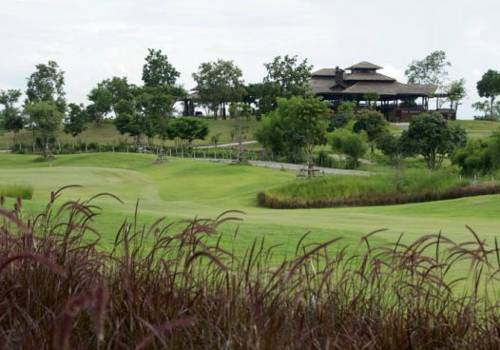 Chiang Mai International Airport is 30 minutes' drive away. Airport shuttle service can be arranged upon request.